Wetlands receive very little respect in literature. J.R.R. Tolkien, in particular, seems to have had low regard for them. 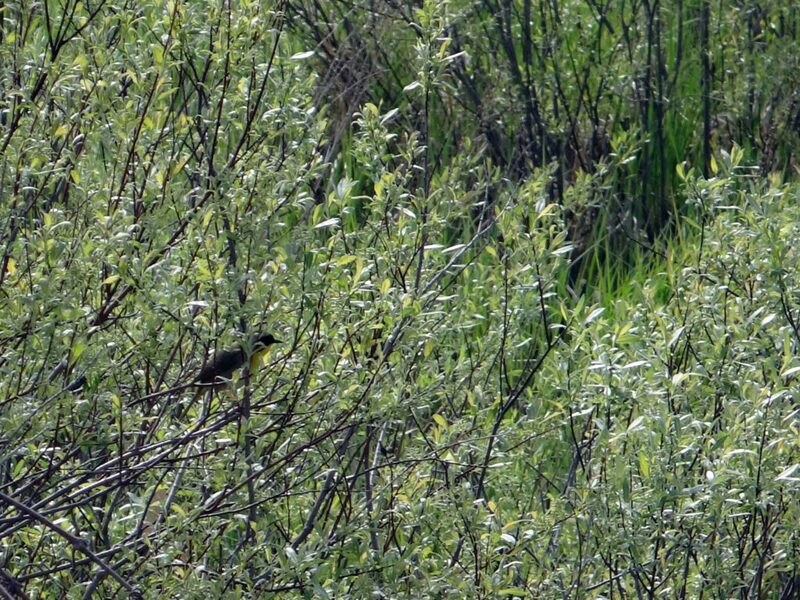 “The ground now became damp, and in places boggy, and here and there they came upon pools, and wide stretches of reeds and rushes filled with the warbling of little hidden birds. They had to pick their way carefully to keep both dry-footed and on their proper course. At first they made fair progress, but as they went on, their passage became slower and more dangerous. The marshes were bewildering and treacherous, and there was no permanent trail even for Rangers to find through their shifting quagmires. The flies began to torment them, and the air was full of clouds of tiny midges that crept up their sleeves and breeches and into their hair…. They spent a miserable day in this lonely and unpleasant country. Their camping-place was damp, cold, and uncomfortable; and the biting insects would not let them sleep. There were also abominable creatures haunting the reeds and tussocks that from the sound of them were evil relatives of the cricket. There were thousands of them, and they squeaked all round, neek-breek, breek-neek, unceasingly all the night, until the hobbits were nearly frantic.” — The Fellowship of the Ring. Tolkien later takes Frodo, Sam, and Gollum into the Dead Marshes, an even more unpleasant place by his description — where bog gasses flicker like will-o-wisps and corpses lie preserved in fetid pools. 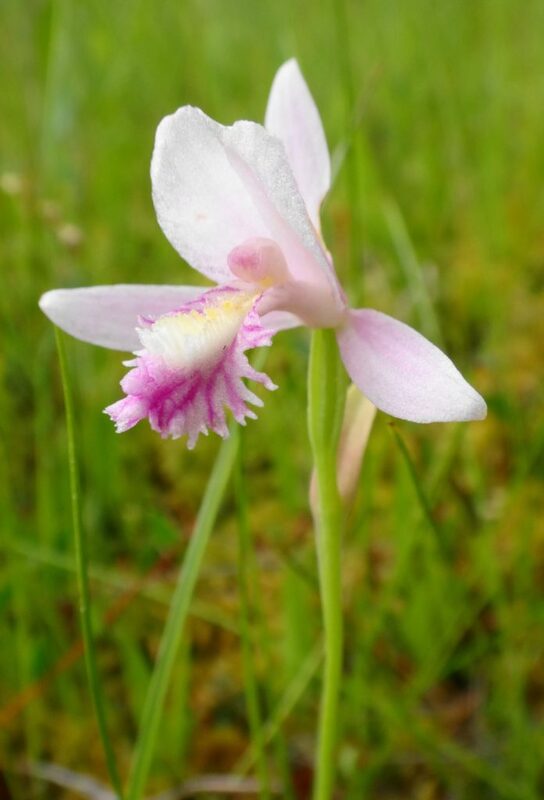 Tolkien, that tweedy professor, clearly had never stood in a deer track in an open, sunny fen with a breeze stirring the drooping reeds, dragonflies and damselflies dancing overhead, sedge wrens rattling in the rushes, and dense spikes of orchids rising from the spongy, peat mat. He’d never paddled a canoe at dawn through a flooded cathedral of maples or bald cypress, watched by a wary heron. He’d never sat beside a marsh at dusk, flipping a plug toward the lily-pads and watching a beaver crease the copper reflection of sunset on the water. 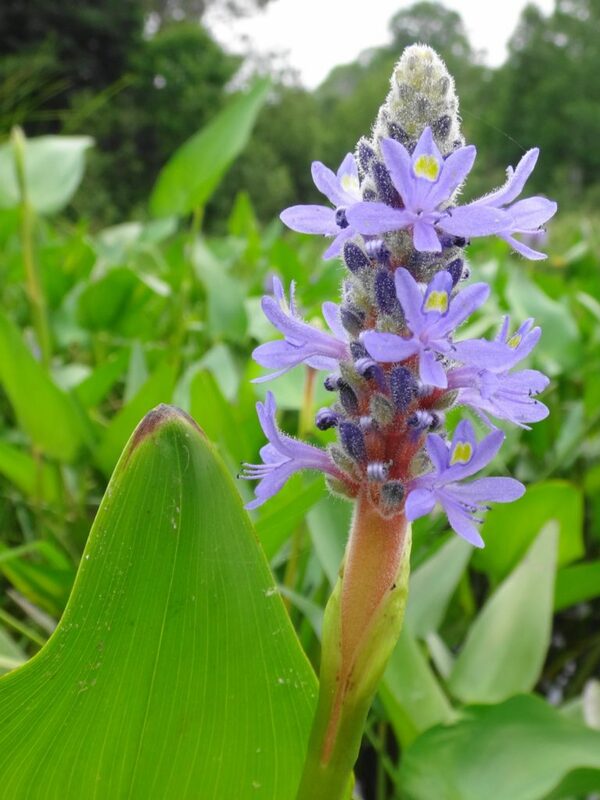 I spend more time in wetlands than most people, both for work and pleasure. 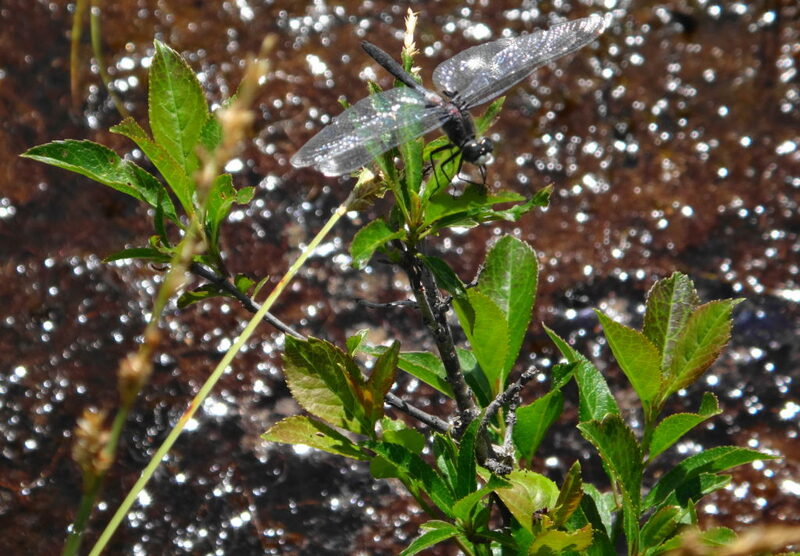 Unlike Tolkien’s poor hobbits, I have accepted the two inevitabilities of happy wetland exploration: water and bugs. I embrace the first. Unless hypothermia threatens, boots and hip-waders are better left at home. A pair of old runners — “bog shoes” — and long pants tucked into socks make for easier and more enjoyable wading. I tolerate the second, helped by slatherings of picaridin or DEET. 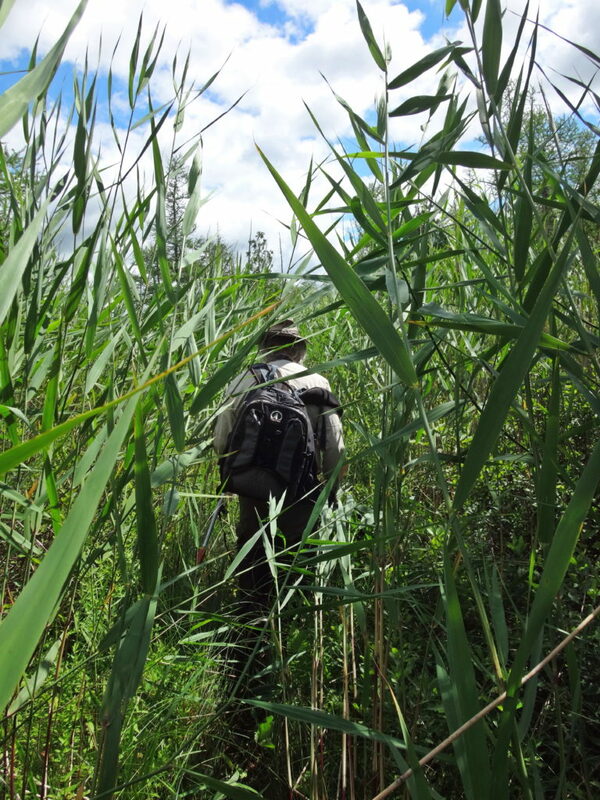 With walking stick or paddle in hand, I follow the windings of marshy channels, clamber and slog through alder and ash swamps looking for fens, or pierce dense spruce thickets and ford moat-like laggs to stand upon a bog. 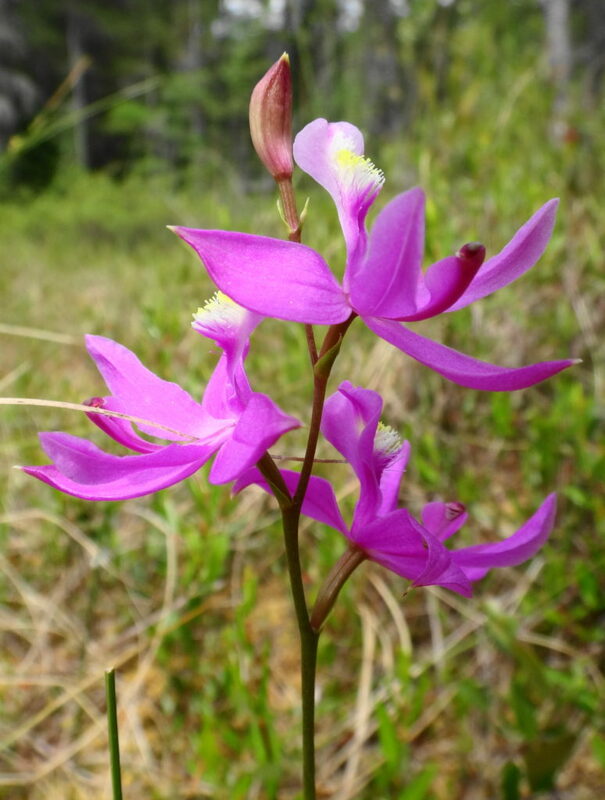 Wetlands, much like coral reefs or rainforests, display life at its most exuberant. 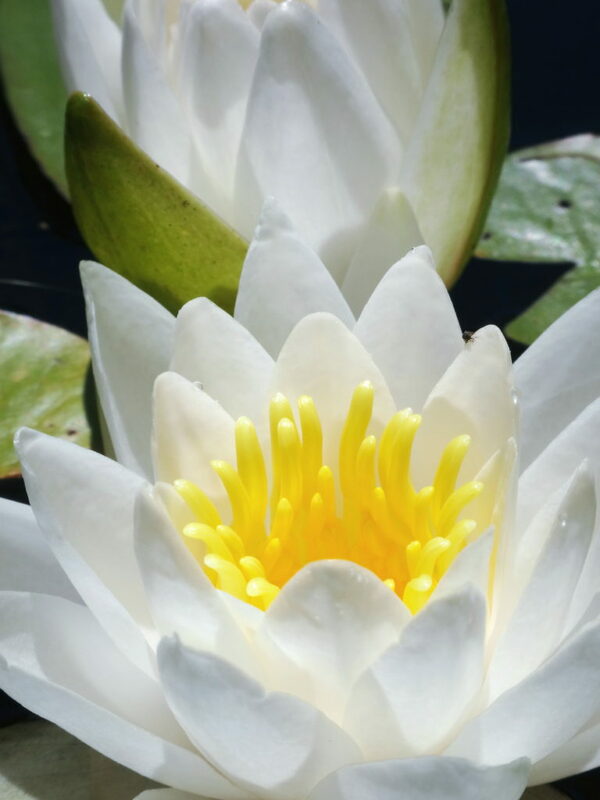 They literally overflow with the most precious substance in the universe, water: H2O, that wondrous, bipolar, lipophobic molecule; miraculous solvent; force of nature; cradle of creation. 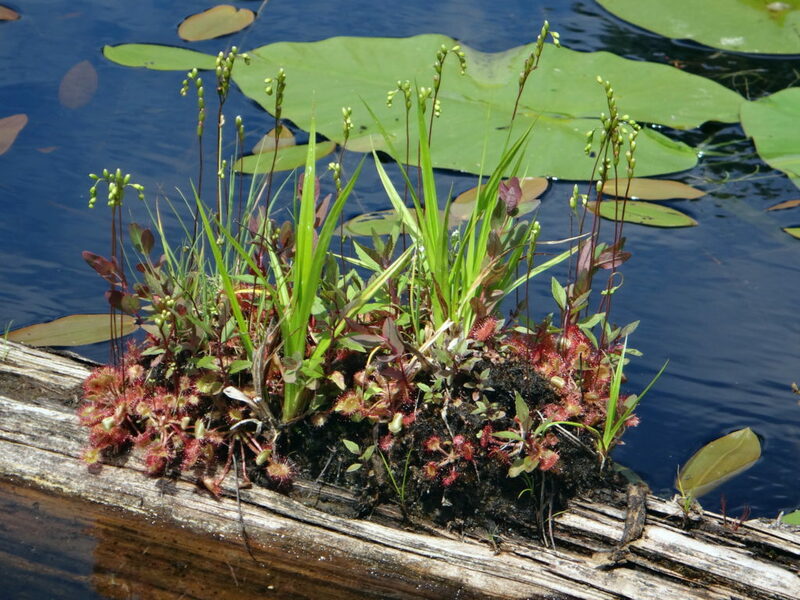 From the smallest plants on earth to some of the largest, life rises upwards from wetlands. 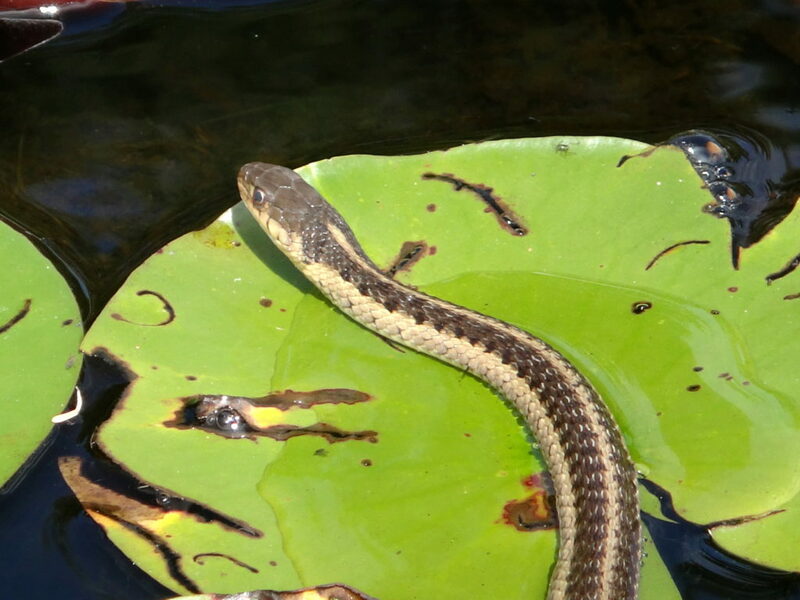 Scoop a handful of marsh water from a canoe and see life swimming and writhing in your palm. 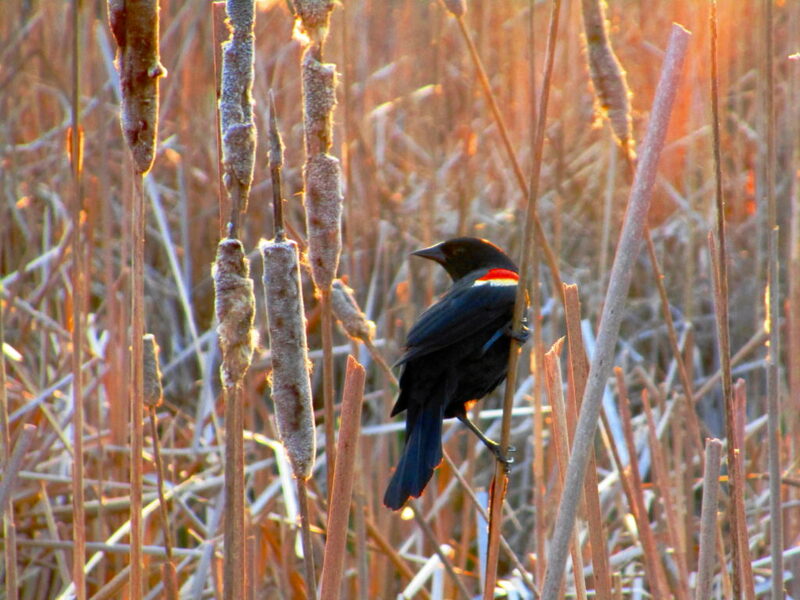 Stand within a circle of reeds, close your eyes, and hear hidden life rustle, hum, buzz, and sing about you. Raise your face to the emerald canopy of a red maple swamp and watch life transform sunlight into substance. 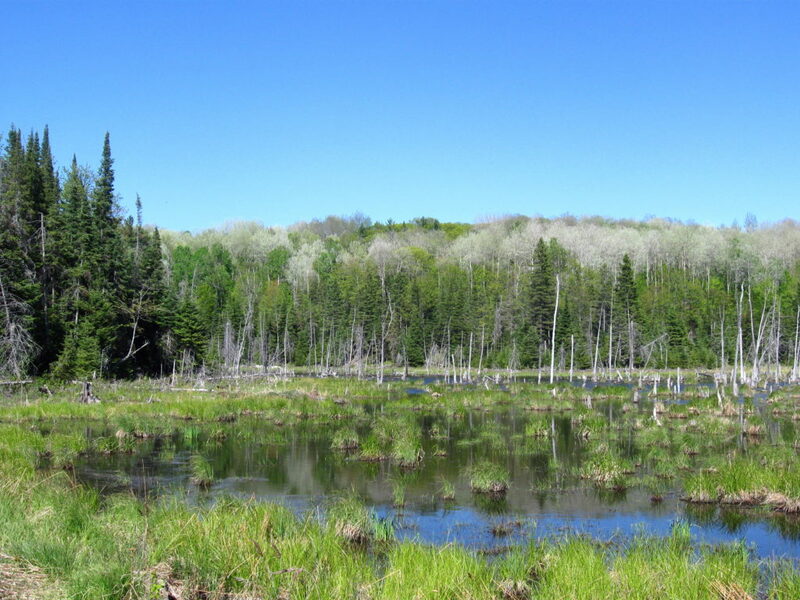 Ottawa and the Ottawa Valley differ from much of Southern Ontario in that they retain most of their original, pre-European wetlands. 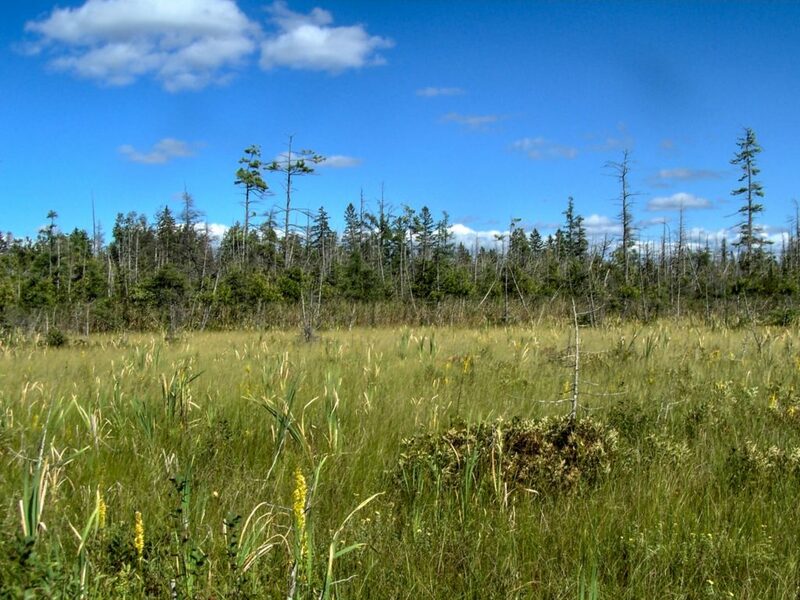 Other areas south of the Canadian Shield have experienced the loss of up to 95% of their wetlands to urbanization and agriculture. In addition to the direct loss of wetland habitat and biodiversity, these losses have robbed the landscape of much of its ability to retain water, nutrients, and pollutants — contributing to a array of environmental problems, including toxic algal blooms in Lake Erie. 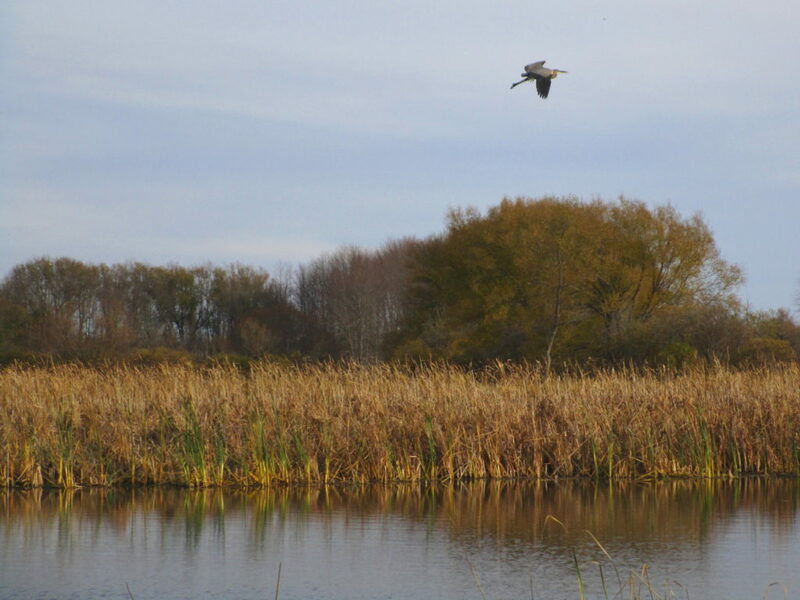 In Ottawa, where about 60% of our original wetlands remain, the Rideau Valley Conservation Authority has calculated that they reduce peak floodwater elevations by about 10%. In doing so, they protect property and homes in both the rural and urban area. 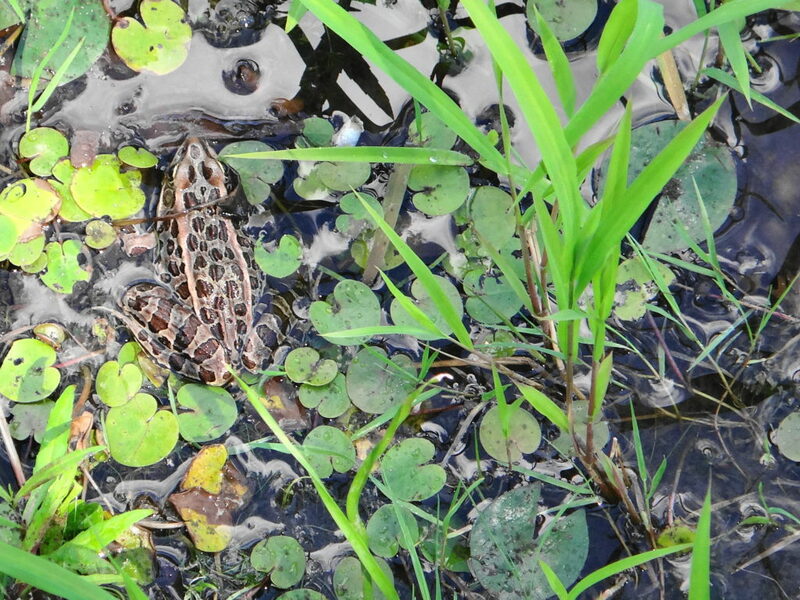 Circumstance rather than foresight has protected Ottawa’s wetlands. Although protections now exist for much of the City’s wetlands, all of the larger wetlands bear the scars of previous attempts at drainage. 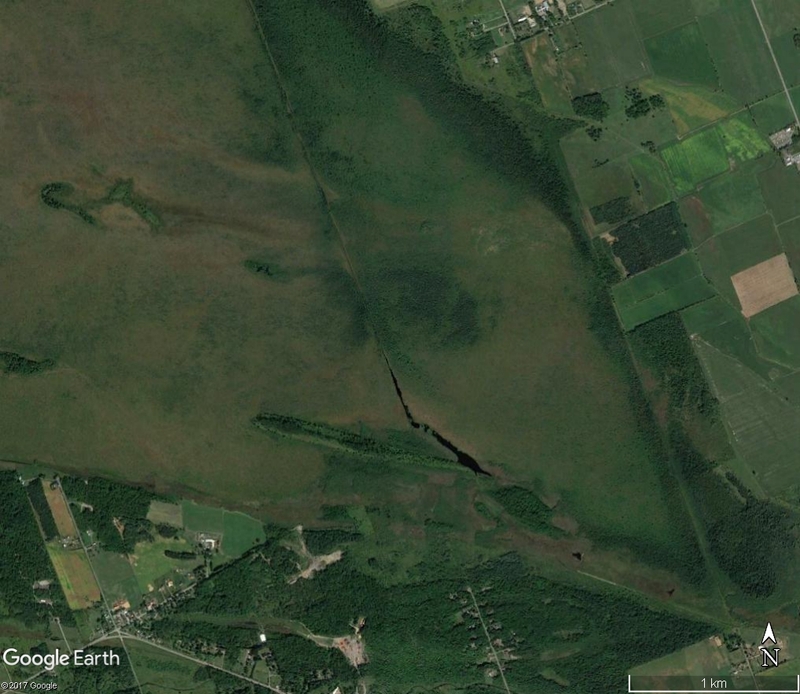 Even in Mer Bleue, an internationally significant RAMSAR wetland, abandoned drainage ditches and channels cut knife-like through the 10,000 year-old bog, easily visible on Google Earth. Many of these attempts failed simply because the land proved too flat to drain efficiently. Flat or near-flat plains of shallow limestone bedrock and clay cover about 2/3 of the City’s landscape, often pockmarked by shallow depressions. Even where larger creeks and rivers, like Bearbrook or the Carp, have carved channels, they often flow slowly through wide floodplains lined by old oxbows, backwaters, and marshy swales. Since the mid-20th century, in fact, Ottawa’s wetlands have made a come-back, in large part thanks to the resurgence of beavers. 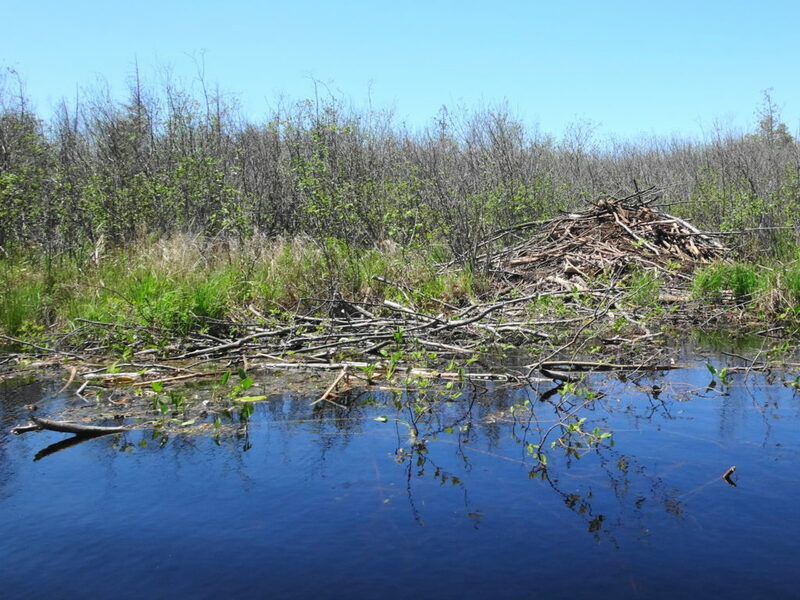 For nearly 200 years, beavers had become rare in the Ottawa Valley, eliminated in the 17th and 18th centuries by the combination of the fur trade, uncontrolled logging, and agricultural land clearing. By the end of the fur trade in the mid-19th century, the focus of trapping had shifted far west and north. Around the 1950s, however, beaver populations began to recover and to rec0l0nize their old ranges. 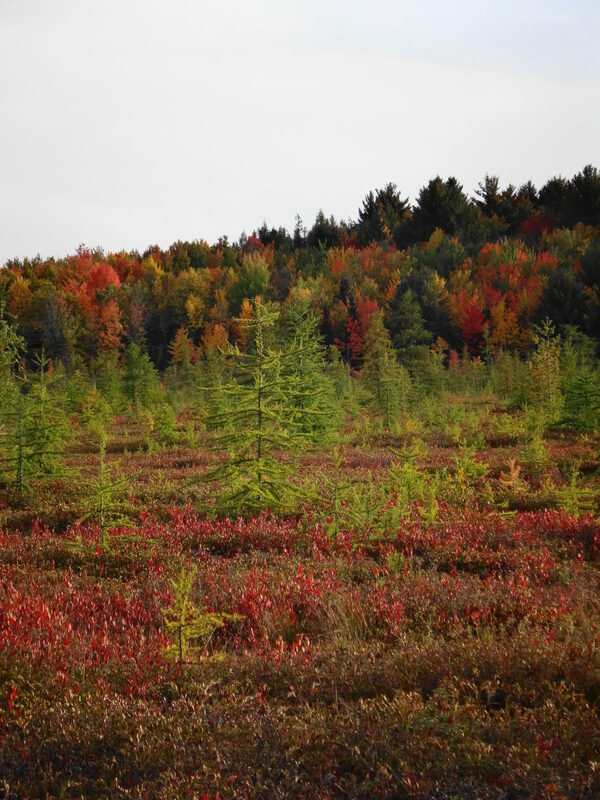 At the same time, marginal farmlands had been abandoned across eastern North America and forests began to regrow, providing food for returning animals. In Ottawa, historical aerial photography shows beavers re-settling the area through the 1970s and 1980s, with populations reaching a peak in the mid-1990s. Signs of beavers appear everywhere, even in the heart of Ottawa. A walk along any one of the City’s larger urban creeks is liable to reveal a dam or a lodge tucked into a quieter reach. 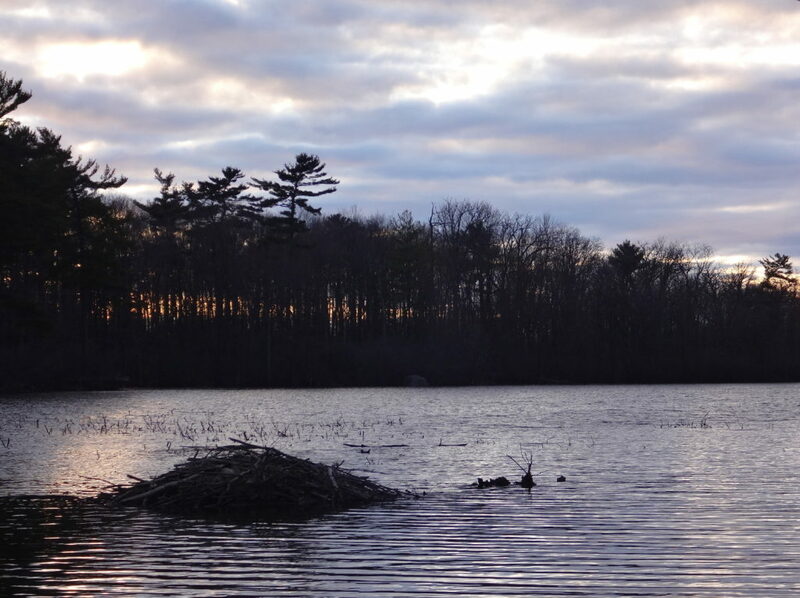 Stony Swamp, in the National Capital Greenbelt, contains the popular Beaver Trail, and Mud Lake, in Britannia, provides a favourite location for photographers seeking that iconic image of a beaver at dusk. 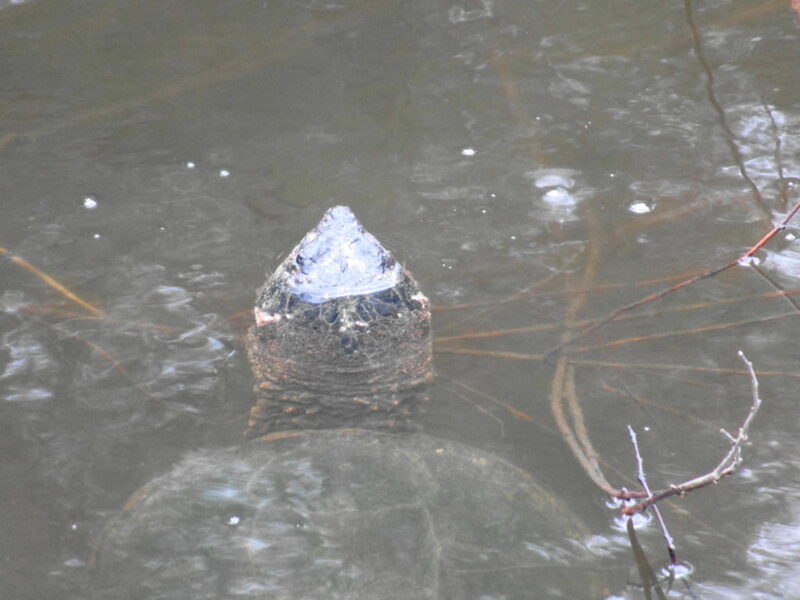 The real impact of beavers, however, has been felt in the rural area — both for good and ill. That long-time chronicler of Ottawa’s natural history, Dr. Fred Schueler, has suggested that the return of beavers may be responsible for an apparent resurgence of threatened Blanding’s turtles in the region. 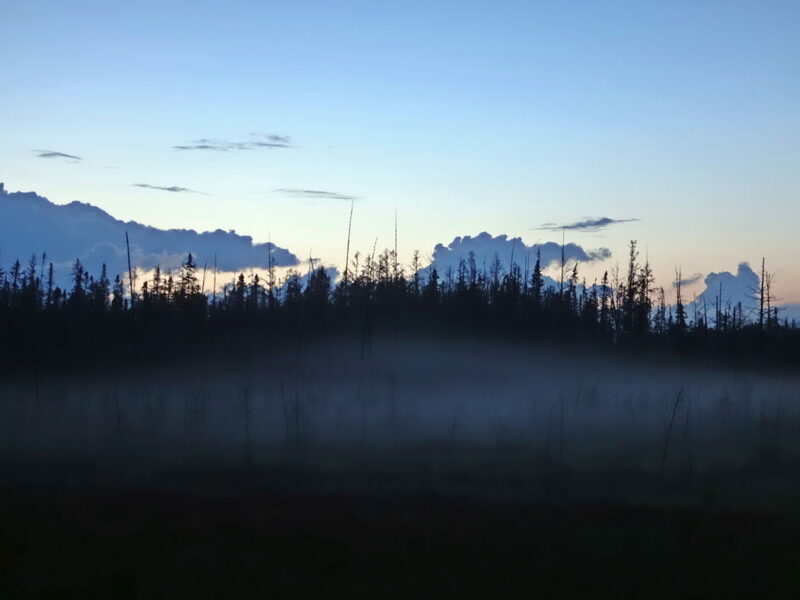 In fact, many scientific studies have demonstrated the immense benefits of beaver ponds and beaver meadows for biodiversity: for everything from bugs and bats to moose and wolves. 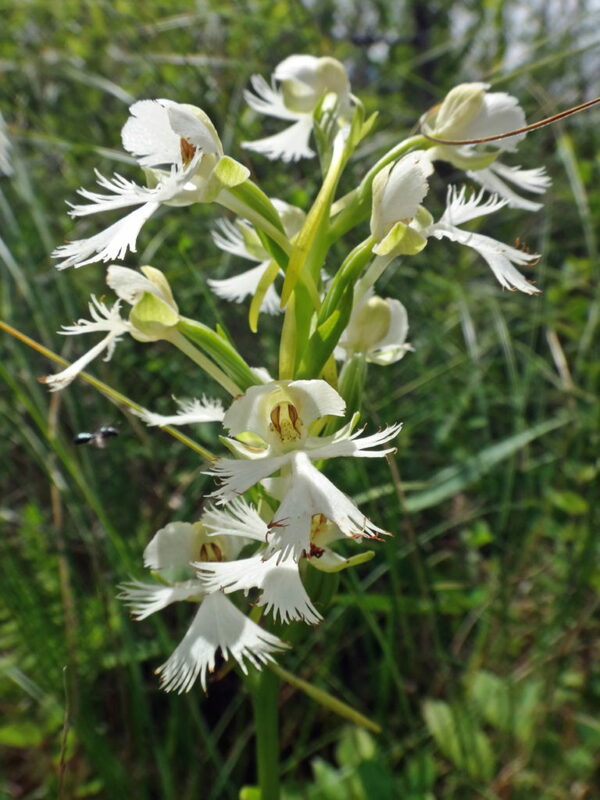 However, those benefits seem poor consolation to a farmer who has seen acres of his grandfather’s fields and woodlots turned to marsh and swamp. Sometimes the costs of those societal benefits come at the expense of individual landowners, with no compensation. 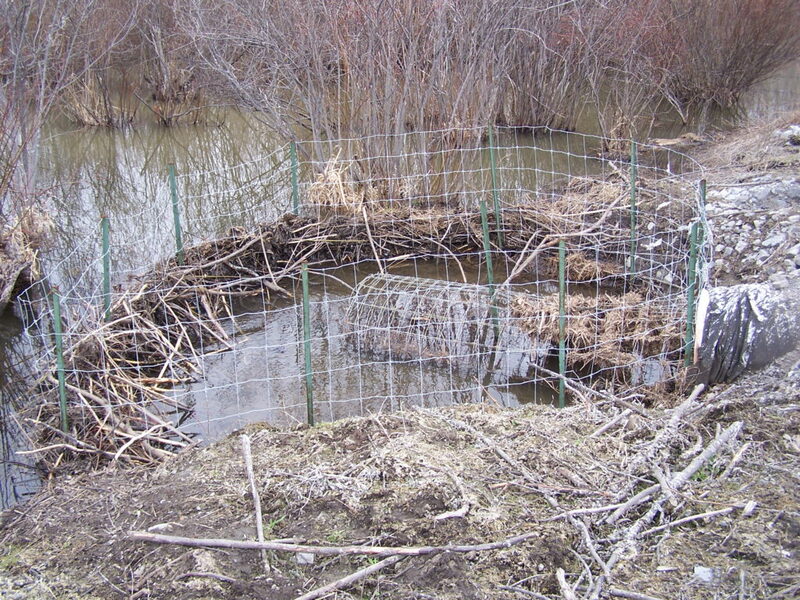 Given the robust health of Ottawa’s beaver population, I cannot fault a farmer who feels the need to trap a beaver — although I might suggest some more effective solutions. 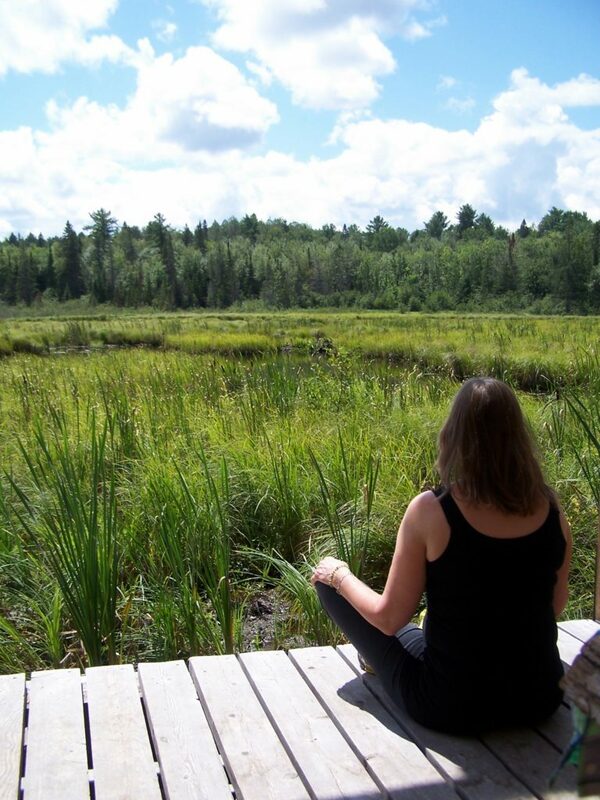 Ottawa’s residents enjoy access to every type of wetland: marshes, swamps, bogs, fens. 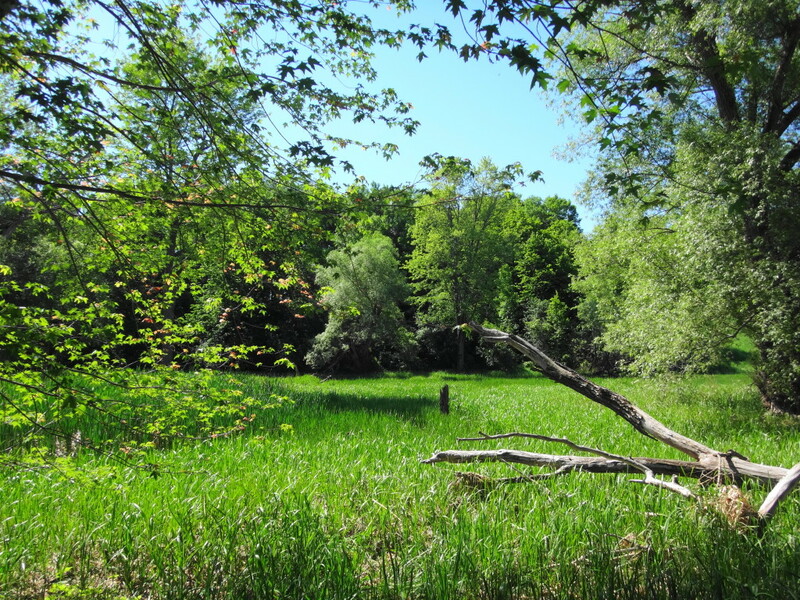 The City of Ottawa has left some more sensitive areas, like the Phragmites Fen deep in the Marlborough Forest, protected by its own natural barriers. But other features can be reached by trail, boardwalk, or path. 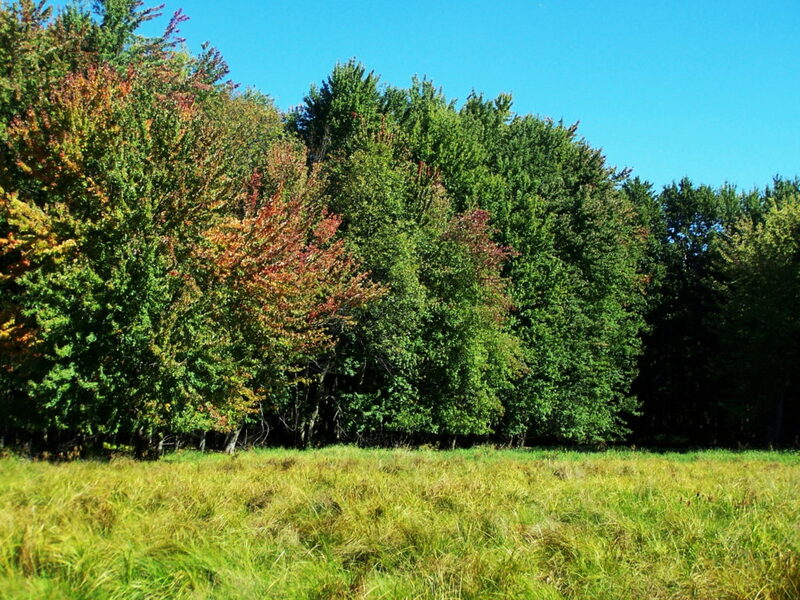 Mer Bleue and Stony Swamp, in the National Capital Greenbelt, receive the most visitors. But the Trans-Canada Trail, west of Stittsville, offers lovely views over marshlands. 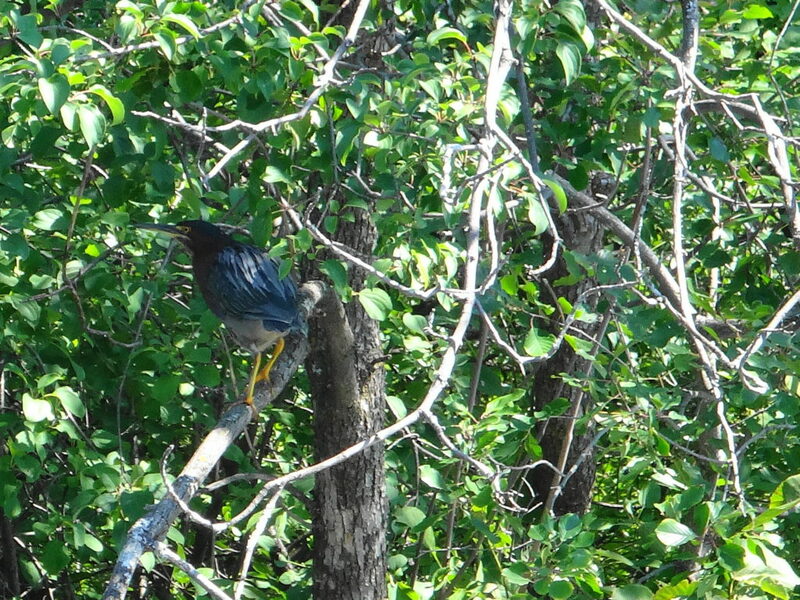 Petrie Island, in Kanata, provides a popular destination for photographers and birdwatchers. The Crazy Horse Trail, in the Carp Hills, winds between beaver ponds, swamps, and small fens. 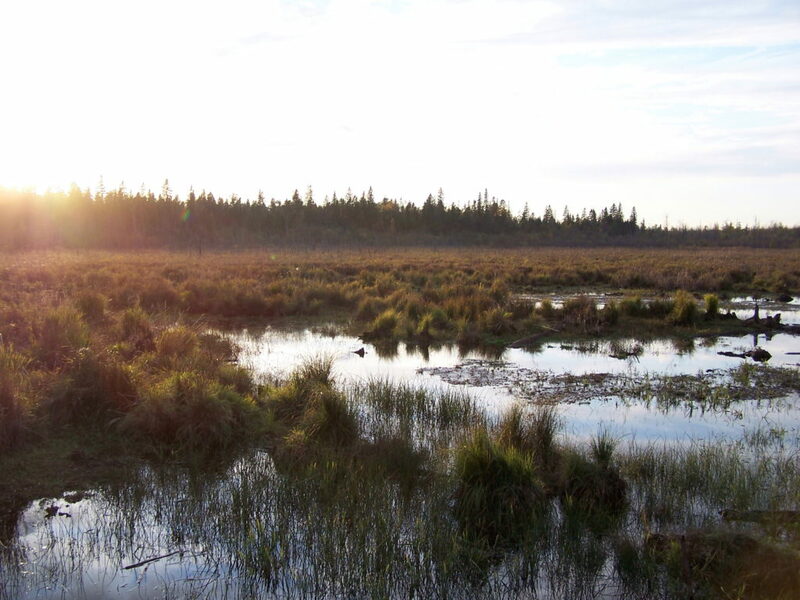 Unlike forests and grasslands, which tend to grow quieter as the sun rises higher, wetlands carry on through the day, as one group of animals replaces another. Just as the dawn frog and songbird chorus begins to ebb, the turtles emerge cautiously on to basking rocks and logs. Soon dragonflies and damselflies dart amongst the reeds. 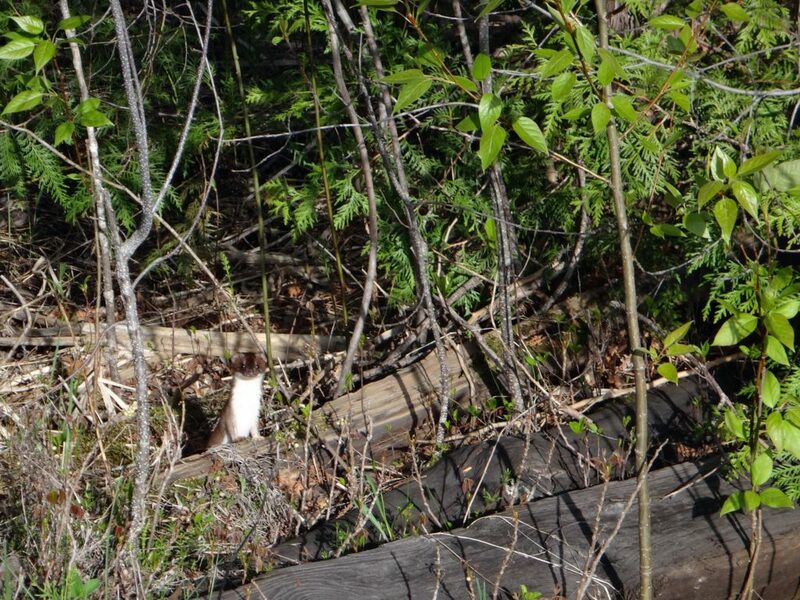 A muskrat preens itself, while an ermine hunts along the shoreline. Tree swallows chatter and sweep over the pond. The afternoon hums with the sound of bees visiting pickerweed and joe pye weed. A great blue heron freezes in the shallows, then spears a green frog. The evening sun closes with the horizon and the fringing willows and alders cast long shadows across the marsh. As the sun sets, a woodc0ck begins to buzz somewhere close by, while an American bittern starts to grunt deeper in the cattails. With a ripple, a beaver breaks the surface and glides into the darkness.